Please read these lyrics and see if you can recognize the song….I know you will Debbie. Did you recognize it? Did you? Well if not, read on and you will receive your answer soon enough. When I look back upon childhood, some of the earliest memories I can remember involved music and my sister. This comes as no surprise to many people I’m sure. We’re a musical pair. 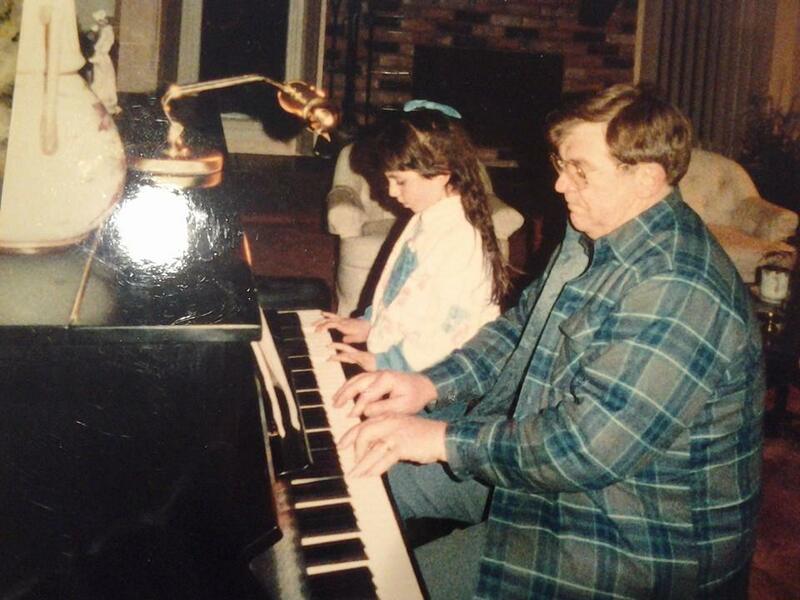 I followed in her foot steps and took piano from the same teacher. Debbie is a much better pianist than I ever was. She had more concentration and pure skill at the instrument. I think my dyslexia has more to do with reading two staff lines at once, playing, and anticipating the next measure than I would care to admit. What lead us to this instrument was our amazing mother. She was the best music advocate and still is to this day. She knew that having her girls learn an instrument early on in life was one of the most important and helpful things she could do for us. Debbie played Bryan Adams song, “Everything I do, I do it for you,” so many times that I know it by heart…. to this day. It’s probably the only song from the early 1990’s pop music that I listened to consistently and could recognize without missing a beat. In fact, I think she practiced it more than any other song that year, oh 1991. But play it she did and with such feeling and emotion. I used to play on our home’s second floor balcony between the living room and the spare bedroom/library in our house. She’d be practicing and I’d be listening intently. I wasn’t supposed to be on the balcony without supervision because it wasn’t super safe number one and number two, I liked to get myself into trouble. Try as I might, I could never emulate Debbie’s ability and ease with this instrument. 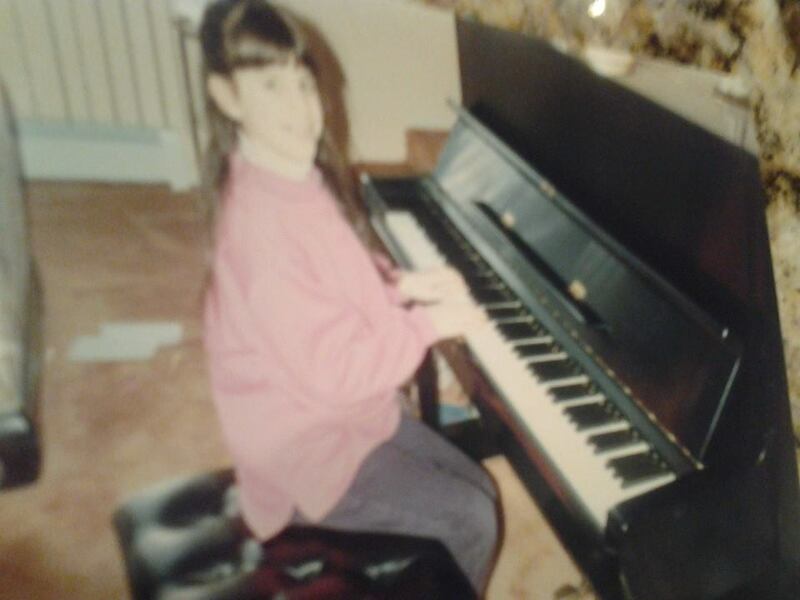 Perhaps I was just destined and more inclined towards voice from an early age, whatever the case may be, piano lead the way towards a musical future. Thank you for paving the way Debbie. And thank you for indulging me in the early stages of recordings as well. I am certain that those mix tapes of me singing, “Puff the magic dragon,” amongst other amazing, “We Sing Silly Songs,” spliced in with me jabbering away, were highly amusing for you to listen to at college right?! I love you! Keep sparkling on! So thank you Debbie, for paving that pathway towards my musical future. And thank you to your Bryan Adams and Sting obsessions for following me in my pop music endeavors.